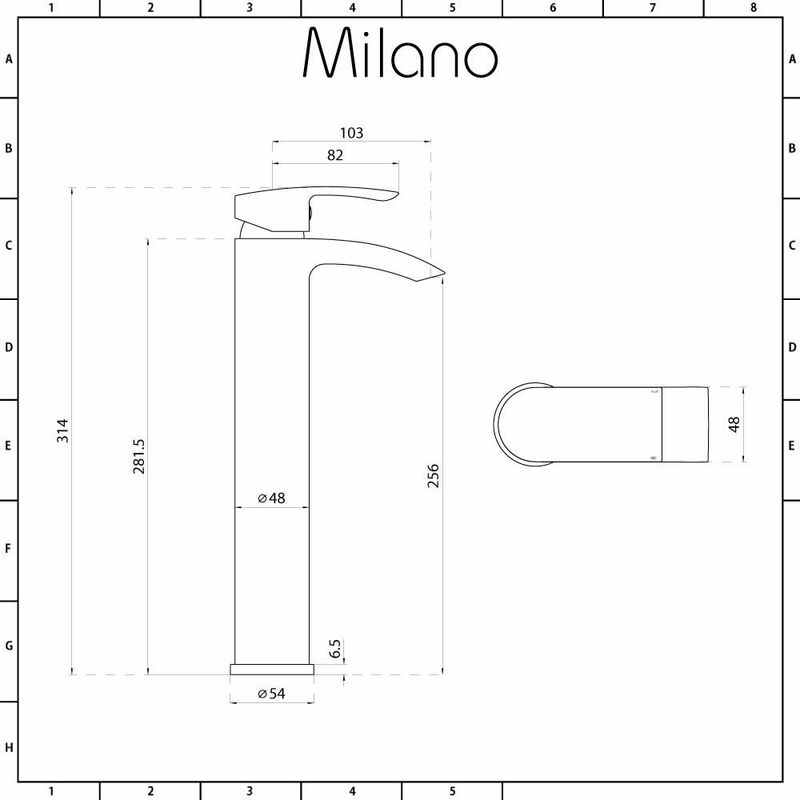 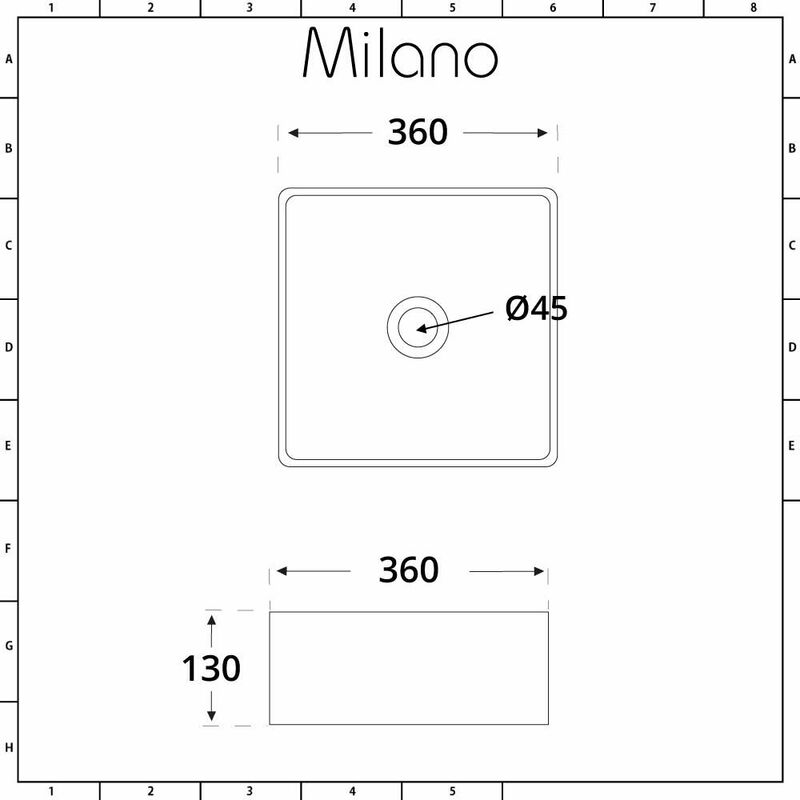 The Milano Rivington 360mm square countertop basin and high rise mixer tap set is the perfect choice for creating a luxury spa inspired bathroom. 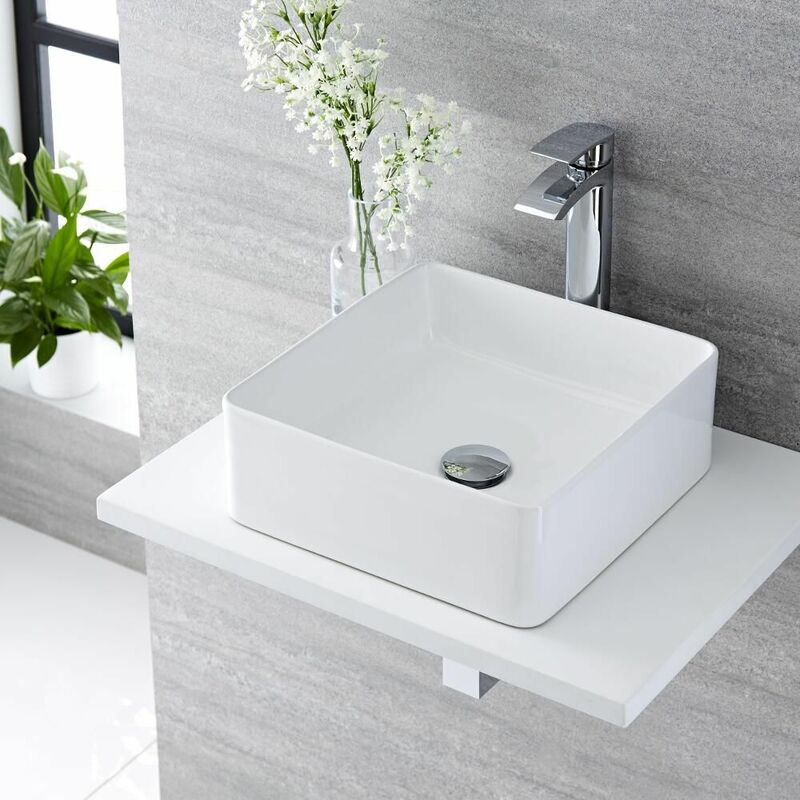 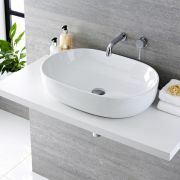 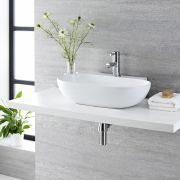 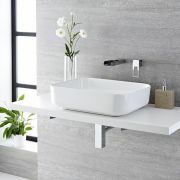 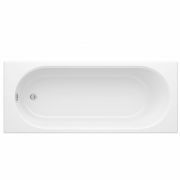 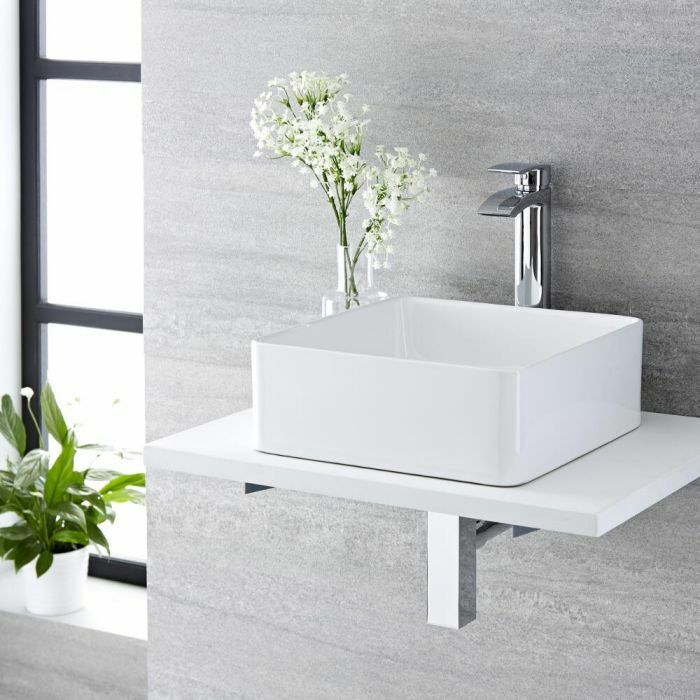 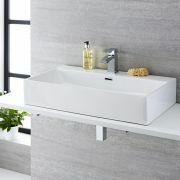 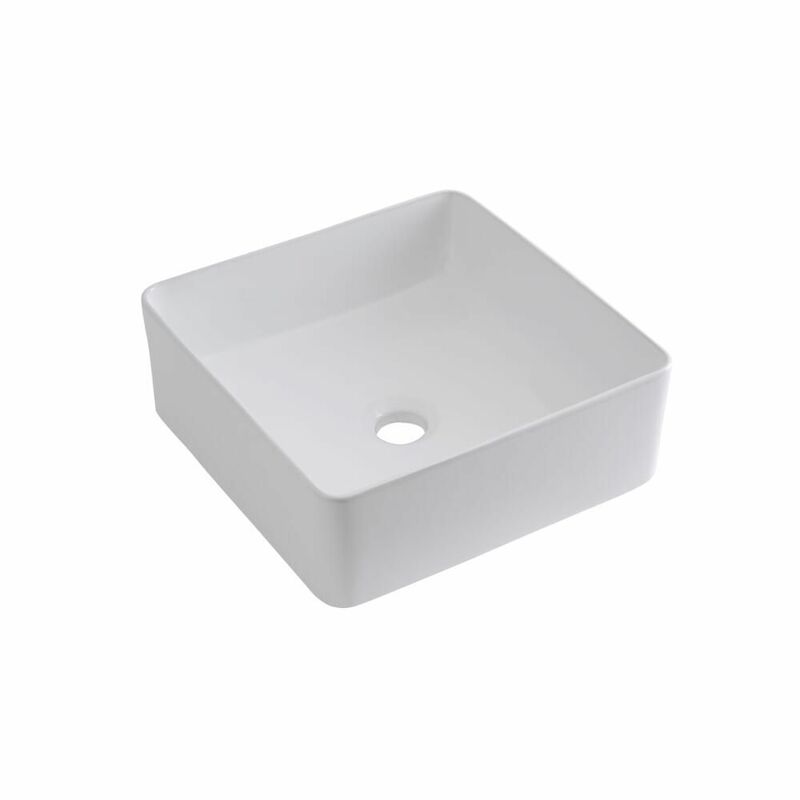 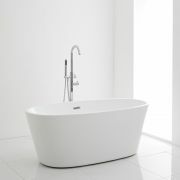 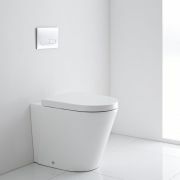 Crafted from premium quality ceramic with a hard-wearing white glazed finish that’s easy to clean, the basin features soft square lines and a spacious wash area. 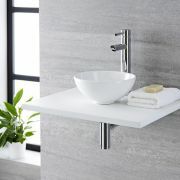 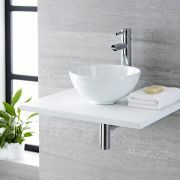 The Razor high rise mixer tap perfectly enhances the design of the basin. 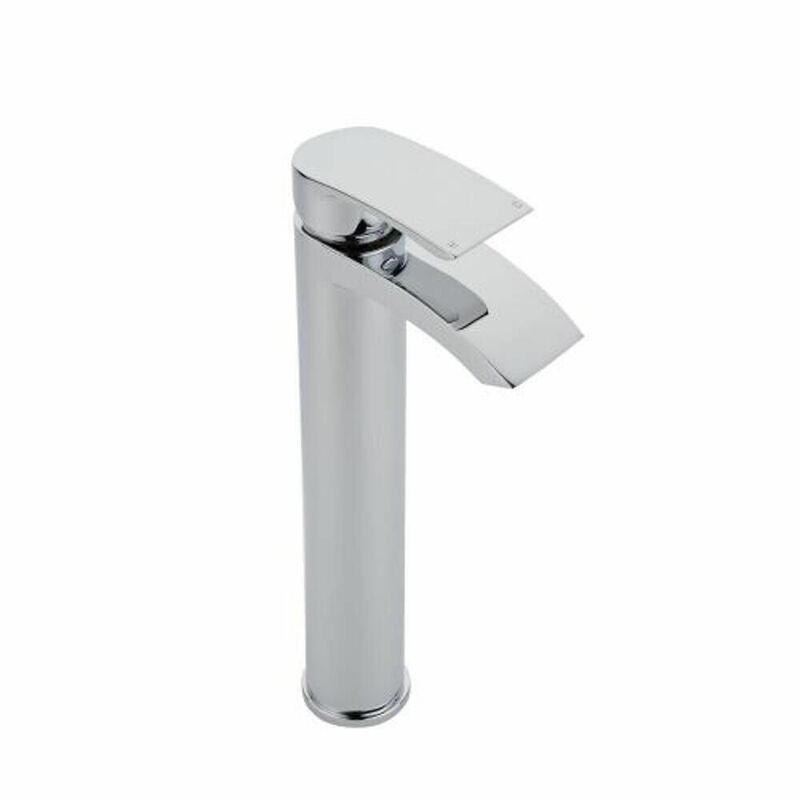 Made from solid brass, it has a durable chrome finish and a single lever handle that allows you to control the water flow and temperature with ease.